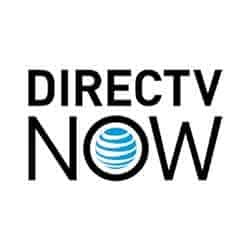 DIRECTV NOW is a stand-alone, live TV streaming service. Plans start at $35/mo, no contract, no installation, no fees, 2 concurrent streams. ESPN, ABC, NBC, FOX, Comedy Central, & more! fuboTV is a cord cutting sports fanatics dream package. 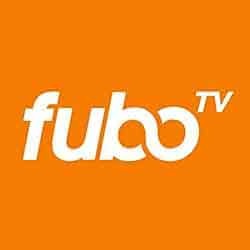 fuboTV gives access to almost every single major sports league and conference. Stream and record live sports. Enjoy soccer, NFL, MLB, NHL, NBA on channels like FOX, NBC, beIN Sports, NBA TV, and regional sports networks. Netflix is a subscription DVD and on-demand streaming service. Get access to thousands of top TV shows and movies. Check out Netflix original series such as Orange is the New Black, House of Cards, Daredevil, Luke Cage, and more. 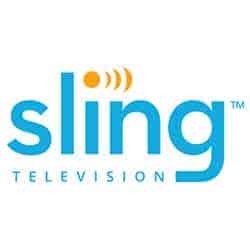 Sling TV is a streaming on-demand and live TV service starting at $20/month for 30+ channels. Includes ESPN, AMC, FX, Disney Channel, HGTV, and more. YouTube TV is a no-contract live TV streaming service that delivers live television through your internet connection to devices such as computers, tablets, smartphones, or streaming devices.